Sliding doors Melbourne, Sydney and Australia wide. Create a larger opening with bigger cavity sliding doors frame sizes.Aluminium cavity sliding doors Sydney. Sliding doors Melbourne. Meanwhile every unit of cavity sliding doors and aluminium sliding doors. 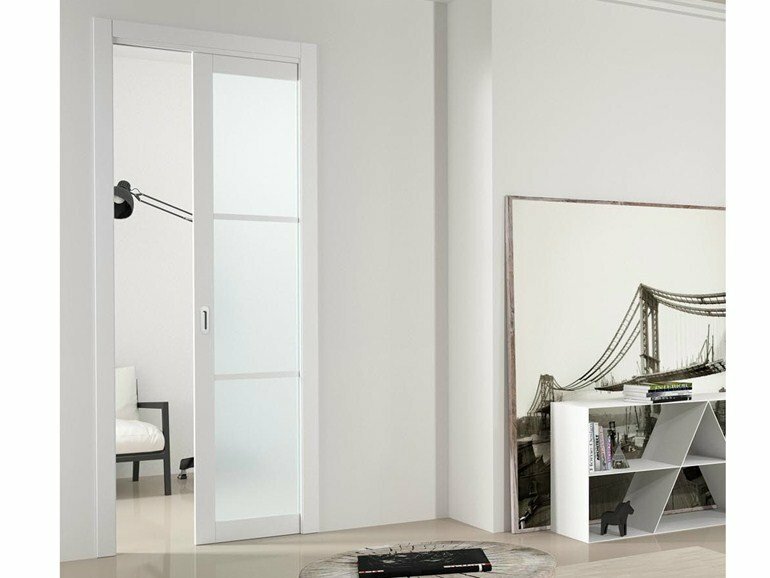 So is manufacture to your precise dimensions at the Premium Sliding Doors factory in Sydney. Choose your frame colour glass type and custom size. Euro track roller kit. Soft close system – for inside to outside in seconds. . First our product open your home to fresh air and sunlight at a moment’s notice. So with the wide Semi-commercial 100mm Euro track roller system. 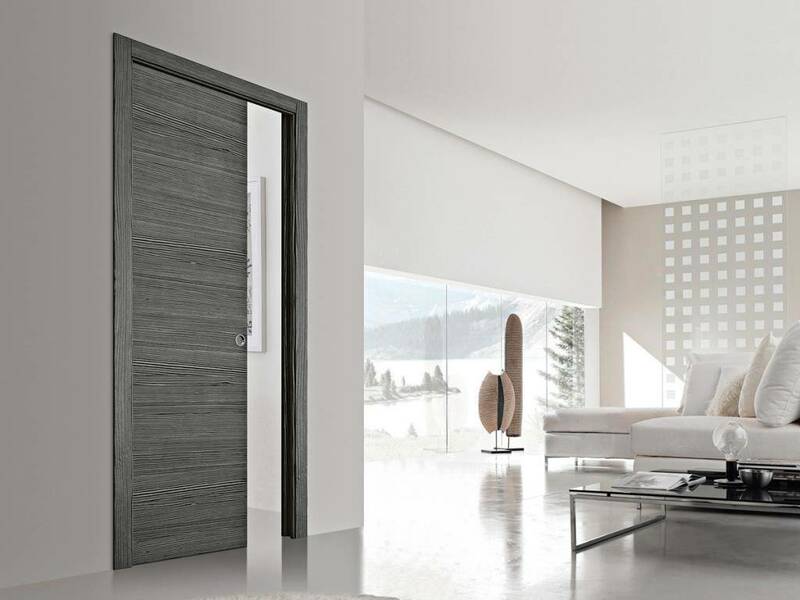 So our cavity sliding doors glide smooth and silent into place at your convenience. Safe, security , strong – also first class quality and design. 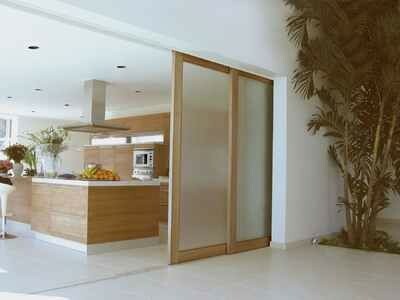 First our sliding doors are manufacture using tough high quality aluminium. So superior security locks and 6.76mm glass. Tested to withstand N4 class winds. Refined manufacturing process. All our sliding doors are accurate made to order. Because we use our unique production process. Raising standards of safety & quality. So finally all our products also meet and exceed Australian Standards testing requirements. Sliding doors Melbourne. Sydney and Australia wide. Create a larger opening with bigger cavity sliding doors frame sizes.